Teaching is very important to us. Too many times the charge has been brought against Christians that they are ignorant, and Biblical illiteracy is on the rise. Even as far back as in the days of Moses after the Exodus, God made it clear that faith is something that should be taught and explained from generation to generation. Our education program isn’t just designed to teach facts about the Bible, it is intended to teach thought and reason and devotion to God that results in a changed life. 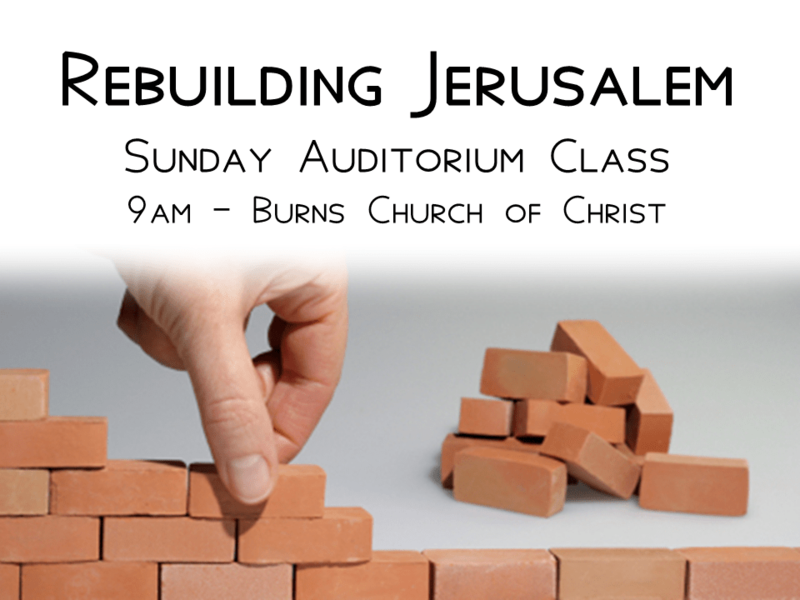 Rebuilding Jerusalem — Taught by various men in our auditorium class upstairs. It is a study of Ezra and Nehemiah and the minor prophets that ministered in this era. We’ll use the Gospel Advocate quarterly for this class. 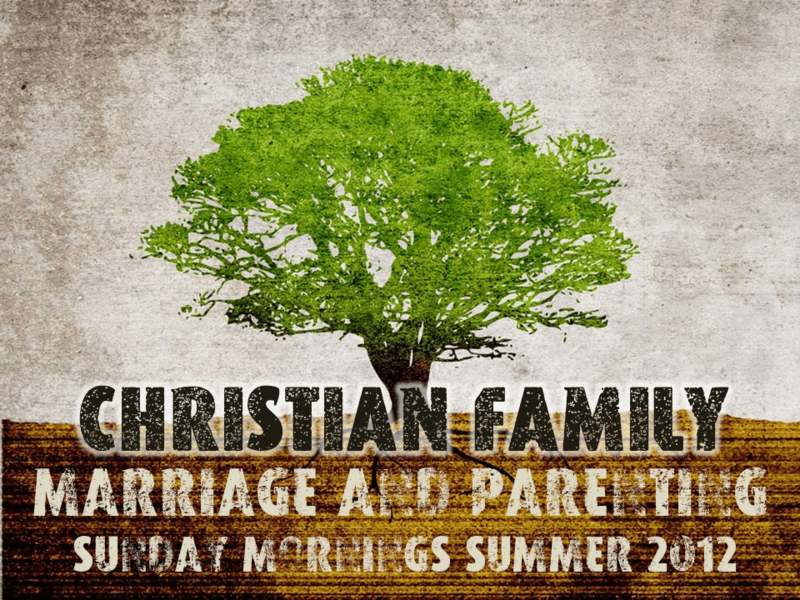 Christian Family – Marriage and Parenting led by James Hinkle in the Bible Hour Room downstairs. James will lead 6 weeks on marriage and 6 weeks on parenting. This class is open to all! 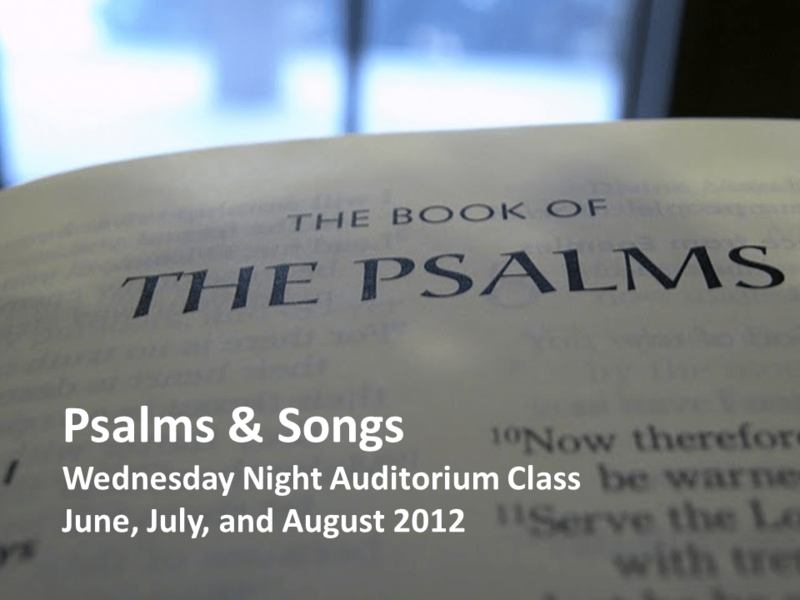 Psalms and Songs: Various men. How do Christians benefit from the hymnbook of Israel? Let’s take a look!